Ruckus delivers simply better connections. It’s in our DNA. And that means the world’s leading enterprises and organizations can deliver awesome customer experiences to their end users.We were founded June 2004, delivered our first product in September 2005 and hit one million shipments by January 2007. We quickly became known as a wireless technology innovator and grew across enterprise and carrier markets. We delivered the industry’s first adaptive antenna technology to overcome RF interference on Wi-Fi networks – followed by industry-first 802.11n and 802.11ac products, certificate-based security and location-based software. In other words, we invented some awesome technology. 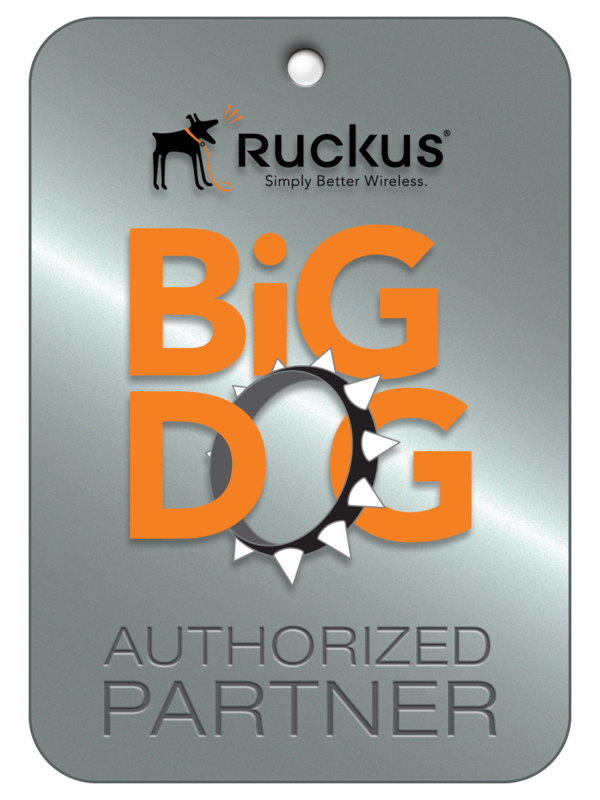 In February 2012, we went public, and in 2016 we became a part of Brocade.Today, Ruckus offers a complete line of high-performance access network infrastructure, including Wi-Fi controllers and access points, wired Ethernet switching and OpenG in-building cellular and small cell, combined with network security, analytics and management software, and professional services and support.Our commitment to technology innovation is one of the bedrock values of the company. And today, we innovate across both wireless and wired technologies to meet the needs of enterprises and organizations of all stripes and sizes. With our OpenG technology, we are pioneering an ecosystem that will enable organizations to self-deploy LTE coverage in the same way they deploy Wi-Fi today. Our deep history of technical innovation means superior, dependable connections for our customers. Everywhere, all the time.Our partner ecosystem ensures our products are readily available, whether for a small, local project or one of the world’s largest.And our unwavering focus on our customers means everything from flexibility and options to ease-of-install and management to award-winning customer support. We pride ourselves on being easy to work with and delivering value.That’s really what the ruckus is all about. High-performance, secure, reliable access to applications and services no matter how tough the environment. When connectivity really matters, organizations turn to Ruckus. Cisco is the worldwide leader in IT that helps companies seize the opportunities of tomorrow by proving that amazing things can happen when you connect the previously unconnected. At Cisco customers come first and an integral part of our DNA is creating long-lasting customer partnerships and working with them to identify their needs and provide solutions that support their success. The concept of solutions being driven to address specific customer challenges has been with Cisco since its inception. Husband and wife Len Bosack and Sandy Lerner, both working for Stanford University, wanted to email each other from their respective offices located in different buildings but were unable to due to technological shortcomings. A technology had to be invented to deal with disparate local area protocols; and as a result of solving their challenge – the multi-protocol router was born. Dell Inc. is a multinational computer technology company based in Round Rock, Texas and, along with Dell EMC, is a subsidiary of Dell Technologies, one of the largest technology companies in the world with 138,000 employees. Dell manufactures, sells, repairs, and supports personal computers (PCs), servers, data storage devices, network switches, computer software, computer peripherals, high-definition televisions, cameras, printers, and electronics built by other manufacturers. The company is well known for its innovations in supply chain management and e-commerce, particularly its direct-sales model and its “build-to-order” or “configure to order” approach to manufacturing—delivering individual PCs configured to customer specifications. 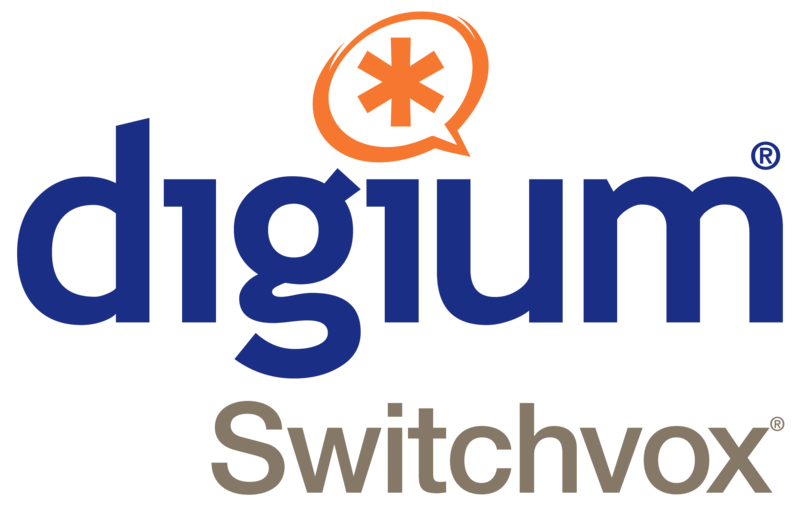 Digium’s history is rooted in a desire to open up the most advanced and flexible business communications technologies to organizations of all sizes. For nearly two decades, Asterisk, the open source toolkit, has empowered developers to design and build their own telephony applications in a way that best fits the goals of their organization. Asterisk was developed by Mark Spencer, and born out of his need as a small, start-up entrepreneur to find an affordable communications solution. Using Linux, Asterisk was built as an alternative to expensive phone systems that were based on proprietary hardware and inflexible software. Asterisk quickly grew into the leading open source telephony project, putting a more powerful communications solution into the hands of businesses, nonprofits, governments and communities around the world. Asterisk has served as the catalyst for the idea that powerful communications tools should be accessible to individuals and to organizations of all sizes, and is the starting point for creative, near-limitless communications options in business and beyond. Everything we do—from creating software that takes dependable disk images to joining forces with IT professionals on the ground—is designed to make fast, reliable, and complete recovery a reality. When we opened our doors in December 2003, we built our brand on a foundation of industry knowledge, strong leadership, and a background in driver development, storage consultation, and developer toolkits. Today, StorageCraft Technology Corporation is a global company with excellent revenue growth, talented employees, a mature line of award-winning business continuity products, and a worldwide network of successful channel partners and resellers. We operate from our corporate headquarters in Draper, Utah, and international offices in Ireland, Japan, and Australia. NinjaRMM provides a reliable and dynamic platform to help manage our clients’ technology. A mass notification can help keep people safe, and Singlewire is dedicated to helping organizations get critical information into the hands of people who need it. With its cutting-edge InformaCast notification software, organizations can transform existing Cisco Unified Communications platforms into a powerful, “any-to-any” mass communication and emergency mass notification system. It allows organizations to simultaneously connect with thousands of IP phones, PoE IP speakers, desktop clients, analog paging systems, social media sites, email, SMS text messaging systems, and a growing list of other endpoint devices.